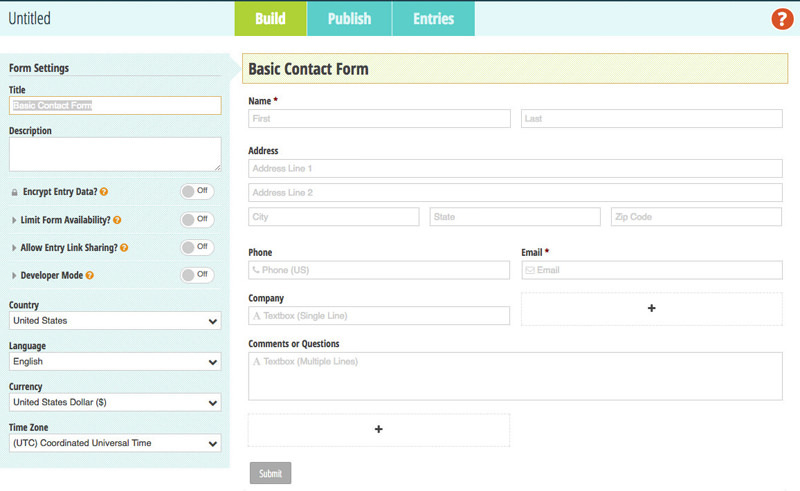 Regardless of what your need is, here are 5 of the best HTML form builders that can generate any kind of form &- easily and free. Go on and check out these tools in the list below. 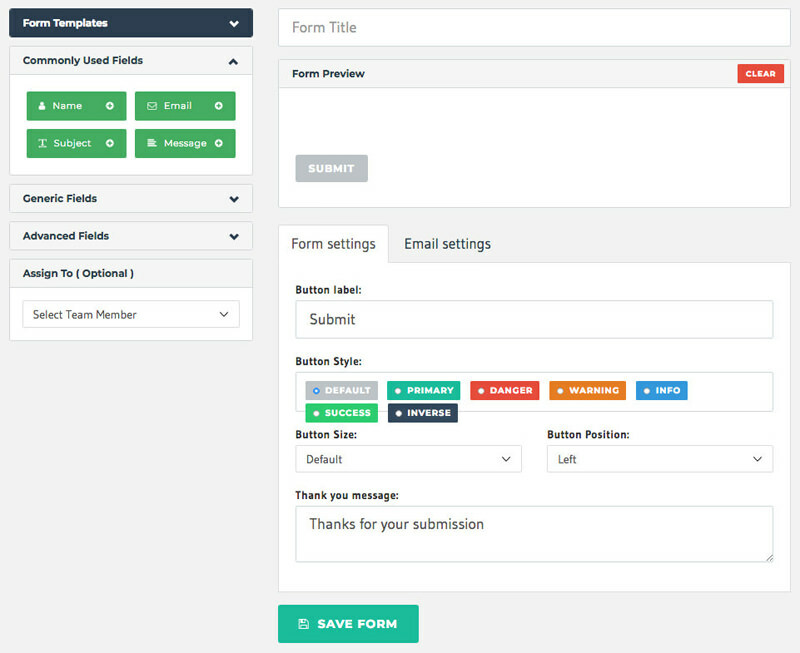 You can make dull online forms come alive with LiveForms &- a powerful and easy-to-use form builder with a colorful template customizer. You can add and make variations to 20+ form fields, perform security checks and validations, add conditional logic, and track the forms’ performance with LiveForms, thanks to its analytics features.